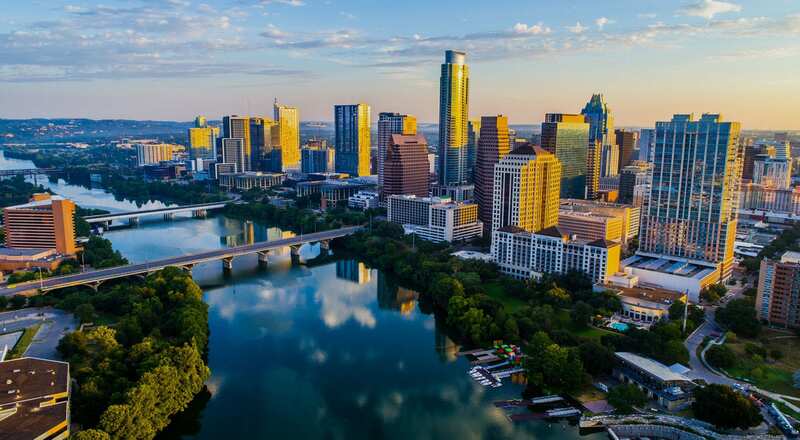 With a population of just under one million, Austin is a hub of commercial activity. Every year, exciting trade shows are hosted in Austin that are worth attending for small and large businesses alike. In this article, you’ll learn about the largest trade shows in Austin that can take your business to another level. The combination of hungry buyers, networking opportunities, and increased brand awareness makes attending a great strategy. The Austin Pet Show is a perfect opportunity to showcase your products to the general public and industry professionals looking to make big orders. The event will be hosted at the Palmer Events Center, which has excellent facilities for exhibitors to setup professional looking trade shows booths. Evo Exhibits has the experience to help make your event a success by helping with the logistics, marketing, installation, and dismantle of your booth. Taking full advantage of the Austin Pet Show can help establish your business as one of the industry leaders. A wide variety of products will be featured at the event, including dog and cat food, veterinary vaccines, pet toys, pet resorts, accessories, grooming and pet maintenance products. Come prepared with your best products and a solid marketing plan to pull in the crowds for plenty of sales. Are you a business that has products aimed at the women’s market? Then you must consider attending the Ultimate Women’s Expo where plenty of women will be attending to buy the latest products across a wide variety of categories. The array of products will be comprehensive and diverse. There will be speakers, makeovers, and shopping, which is where you come in. As an exhibitor, you can take advantage of the excitement and convert the footfall to generate huge sales numbers. Be sure to also take a peek at what the competition is doing with their trade show booths and product line. Some friendly competitive analysis can help figure out the important market trends to pay attention to. Part of the success will come from creating a trade show booth that’s interactive. For example, if you are offering cosmetic products, then have a few samples to give out and employ a makeup artist to apply the products on interested buyers. This will create a buzz around your trade show booth and potentially help draw in more attendees walking by. In recent years, solar power has gone from a promising renewable energy source to a commercially viable product with unlimited potential. Even better, an increasing number of governments are changing the laws to reward users of solar energy. Businesses selling solar energy products and services should attend to be part of the growing industry. Not only is this a great opportunity for your company to stand out, but it’s also perfect for checking out competing tech and networking with potential partners. A number of industry leading exhibitors will be offering their products, which means you cannot afford to miss out. However, to increase your chances of success, your trade show booth must stand out and capture the attention of the target audience. Evo exhibits has years of experience helping businesses set up trade shows booths that draw in the crowds. Furthermore, we can assist with the logistics and marketing leading up to the event. The event will be hosted at the Hyatt Regency Lost Pines Resort & Spa and there will be plenty of key speakers covering the current state of the industry as well as what to expect in the future. Consider attending these keynotes to get some insight into the industry from the leading minds. Do you operate in the hygiene or personal care markets? If so, then consider attending Hygienix to showcase what you bring to the marketplace. In attendance will be a mix of general public members and industry buyers that are looking to place wholesale orders. Play your cards right and you’ll generate huge sales number while improving brand awareness within the industry. Attendees expect to see cutting-edge products that have been newly developed. Therefore, you need to bring something new to the event and allow for interactivity. One proven strategy is to give out samples of your products. Even if the attendee doesn’t buy at the event, they will do so via your website if they liked the samples. 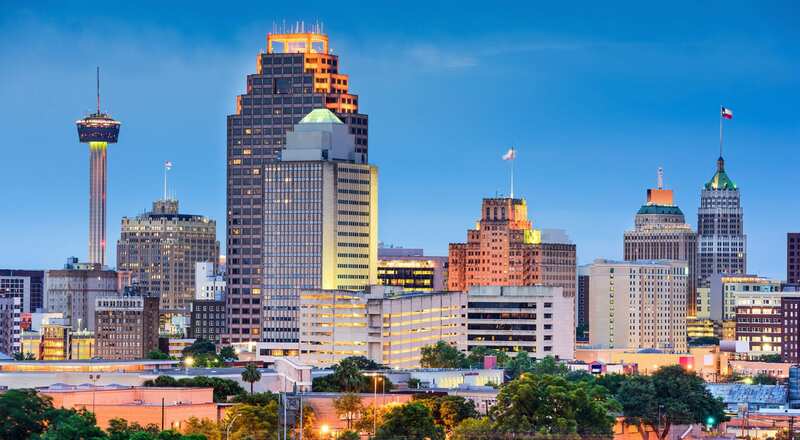 The event will be hosted at the Renaissance Austin Hotel, which is an excellent venue for the expo. The targeted traffic attending the event means you’ll have a chance to convert plenty of people that come by your trade show booth. Another big trade show in Austin is the SPIE Astronomical Instrumentation expo. Exhibitors that specialize in astronomy equipment should attend to take advantage of the traffic at the Austin Convention Center. The event includes an exhibition, presentations, and courses to learn more about the field of astronomy. Come with your latest technology to generate interest and sales from industry insiders and serious buyers. Your trade show should be accessible and allow interested buyers to take a look at what’s on offer. Have your demos ready. Attendees come to the exhibition to see new technologies, which means cutting-edge information and equipment is required to draw in the crowds. Whether it’s your first time or if you are a veteran at attending a trade show event, consider hiring the services of Evo Exhibits. We can make sure your exhibit is set it up correctly for maximum impact. The largest trade shows in Austin are all worth attending if you’re operating in those industries. However, if you aren’t, don’t worry! There are tons of different trade show events across Austin every year. Attending a trade show event is a good idea for any business because it presents networking opportunities, increases brand awareness, provides a platform to sell and learn about what competitors are doing. It can be overwhelming trying to plan your trade show, but with the help of Evo Exhibits you’ll have a much easier time. Contact us today!